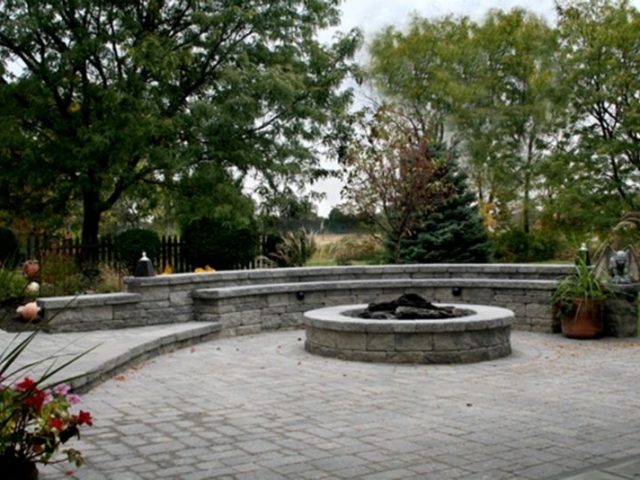 Installing hardscape design to your home increases value and compliments the aesthetics of it as well. 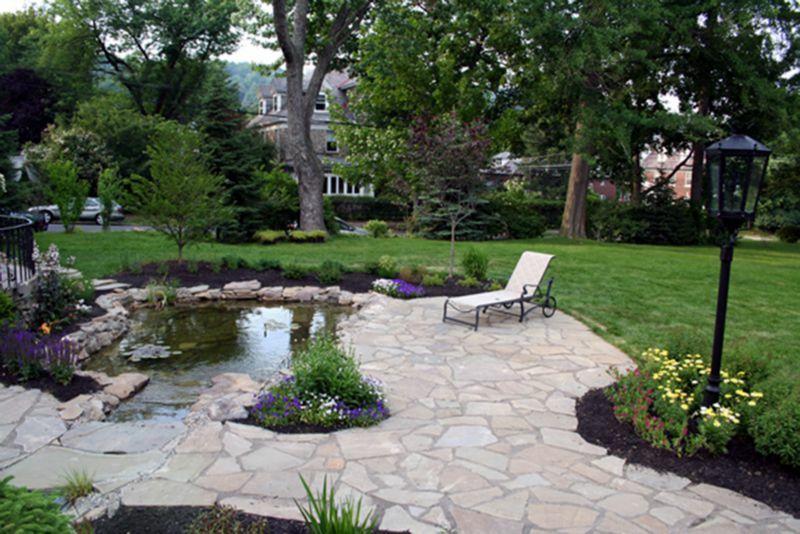 But choosing the right Hardscape Design for your home is difficult. 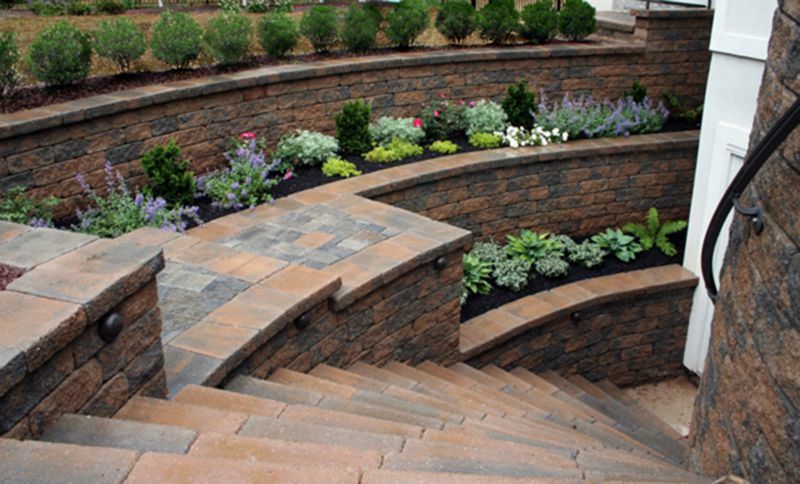 That’s where Designer Landscaping comes in. 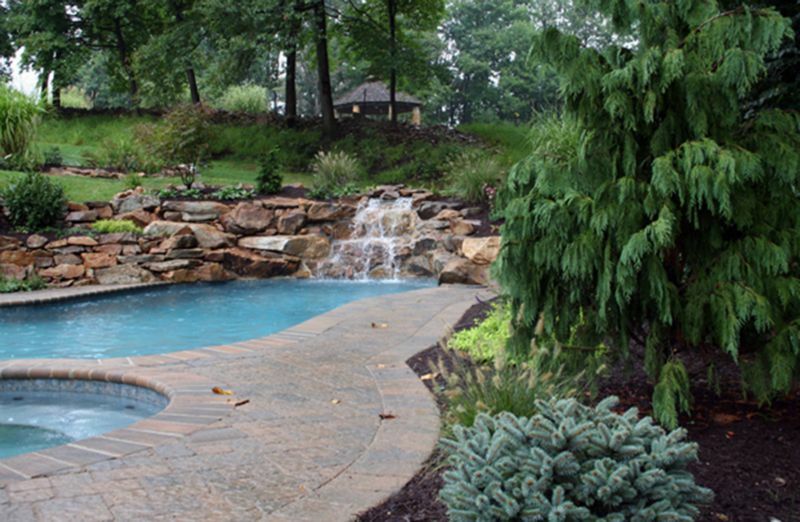 We have the experience, know-how, and equipment to make your home truly beautiful and guarantee that we’ll exceed your expectations every time. 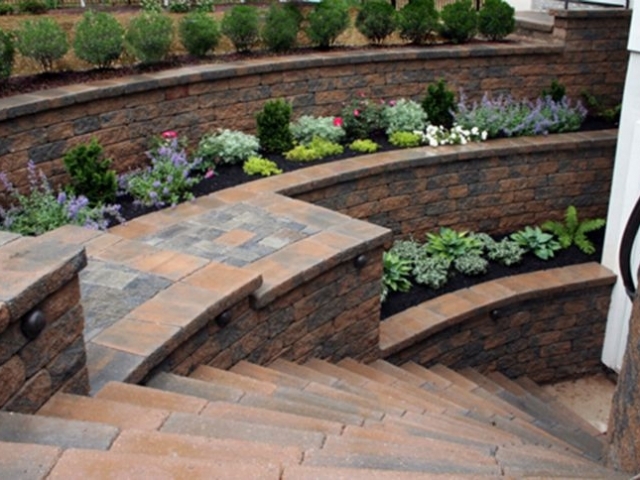 We primarily specialize in designing and installing driveways, retaining walls, patios, outdoor steps, fencing, decks, and gazebos. 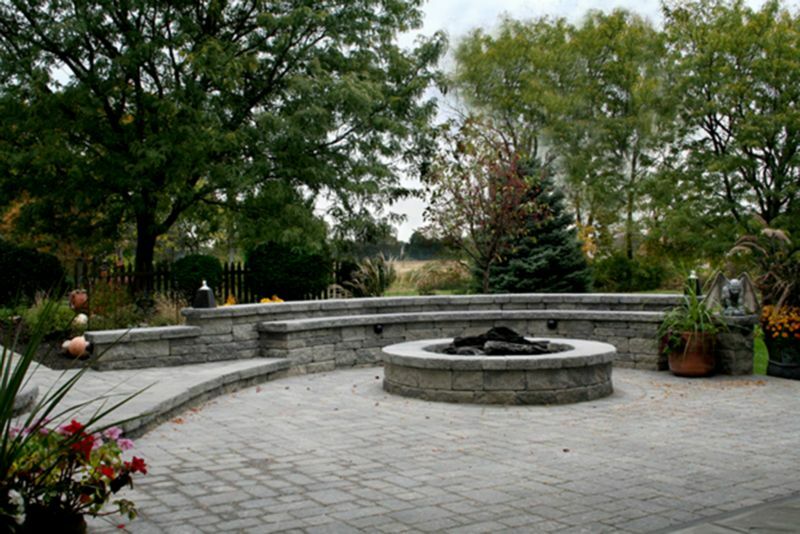 Check out our Hardscape Design projects here to see the work we can do to turn your home into a head turner. 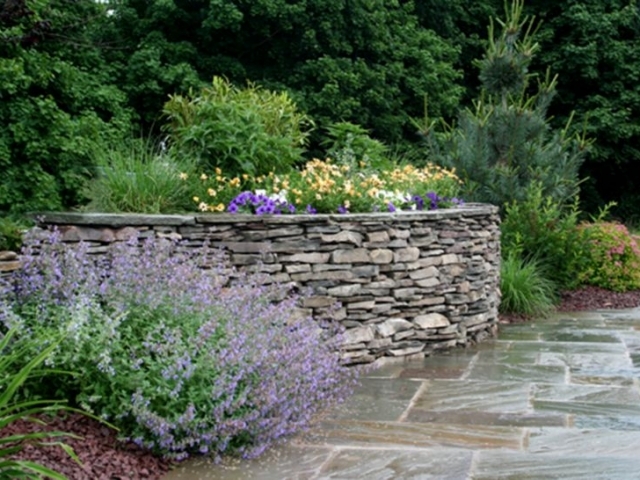 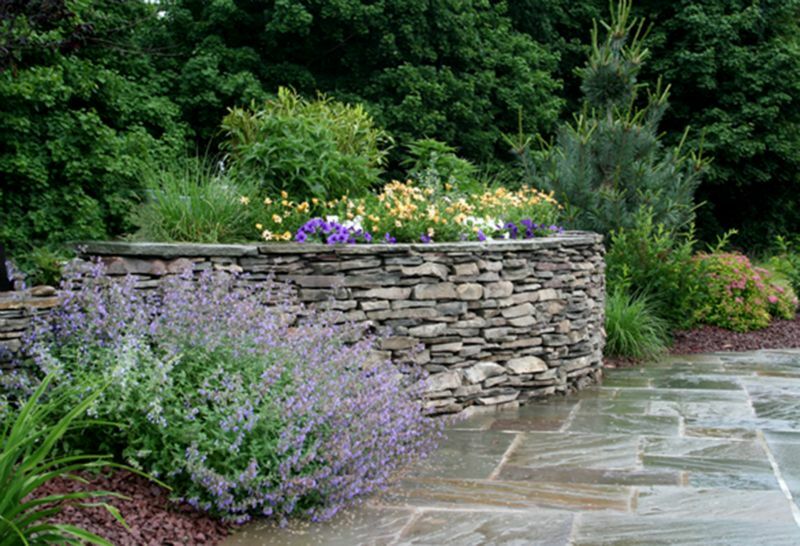 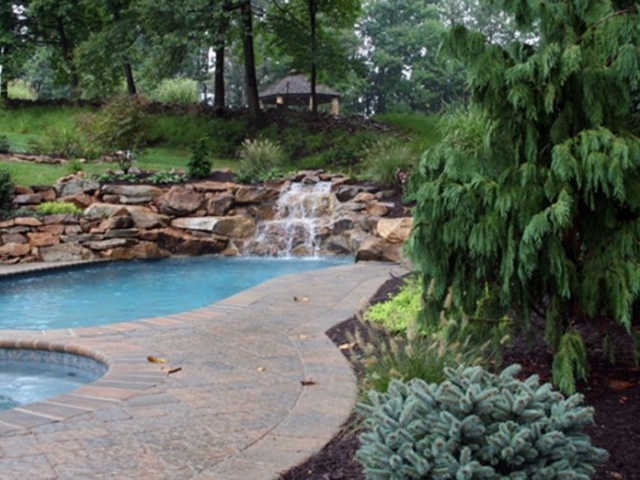 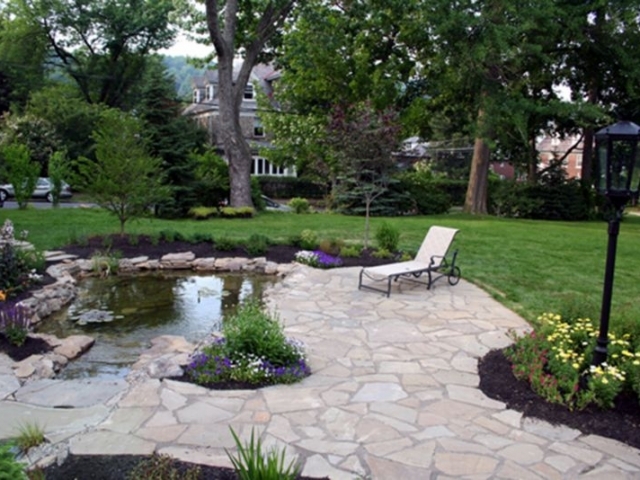 View photos of our hardscape designs in Pennsylvania and New Jersey that we’ve installed.